So the question is, why robyn? 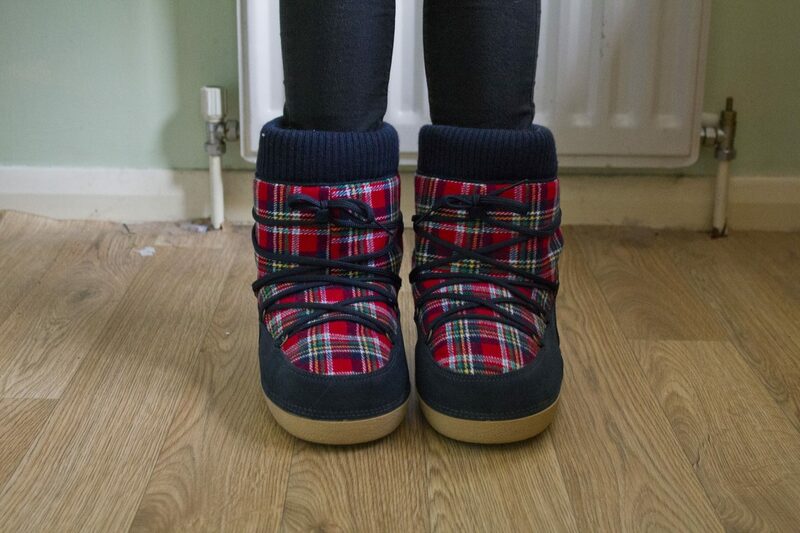 Why, when I do not live in a country where there is a lot of snow, did I buy snow boots? I also do not have a ski holiday lined up. So why did I buy some snow boots? The only answer I can possibly give is because I just love them. 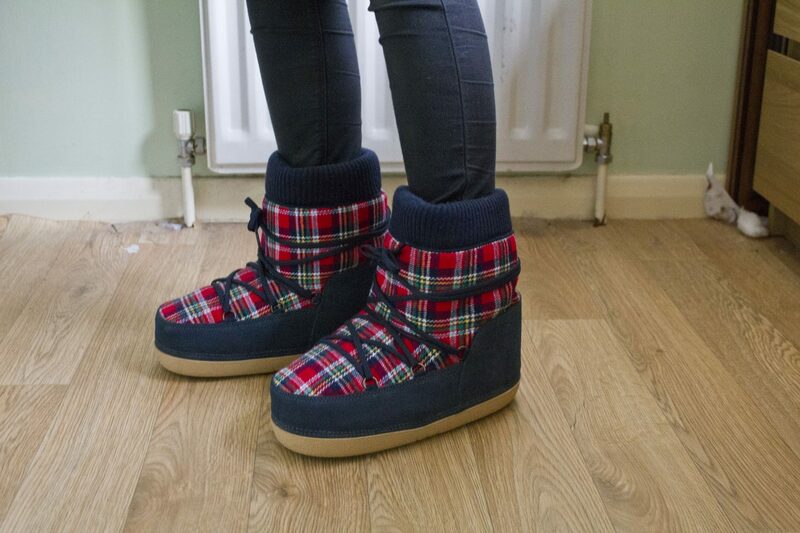 I spotted them on the Jack Wills website a while ago but they were £79 at the time and I said I love them but there is no way I am spending that much on snow boots when we don’t often get snow. 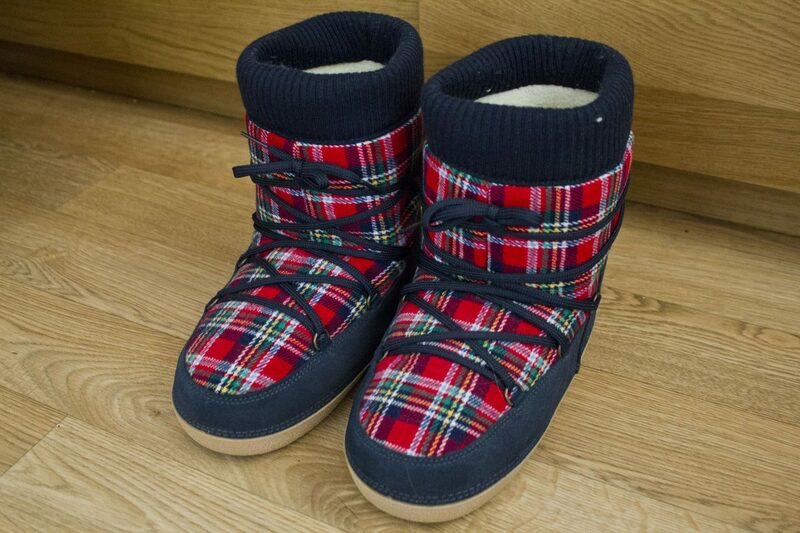 Then the January sales came around and I said to my mum, if they go down to £40 I might consider them, but alas they were reduced to £59. So I decided they weren’t meant to be. 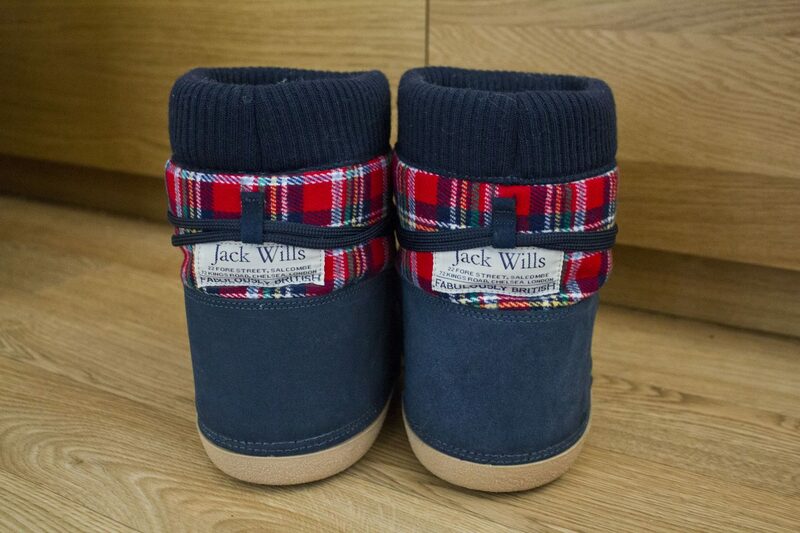 That was until I received another email from Jack Wills telling me they had just put up further reductions on the website, so I though to myself, just one last check. Low and behold, they had gone down to £39. If that isn’t meant to be, I don’t know what is! So heres hoping for some of that February/March snow we’ve had in past years! Or I’d better save up the money to go on a ski holiday!